Let’s be honest, the cannabis of today is no longer the cannabis of yesterday. Users can be unaware that THC concentrates have reached unprecedented levels and that over intoxication can easily happen with even just one extra puff or bite of the wrong strain or edible. Almost every one of us who has taken cannabis for medicinal purposes can relate to a time when anxiety and paranoia have come seemingly out of nowhere. Cannabis–induced anxiety is really scary, perhaps your heart raced, your thoughts went wild, or irrational paranoia kicked in, and try as you might you simply couldn’t push it out of your mind. Well, now there’s an all-natural solution for you. It’s called 1Hour Break®, and it can quickly relieve and even prevent cannabis-induced anxiety. It will change how the world handles anxiety. 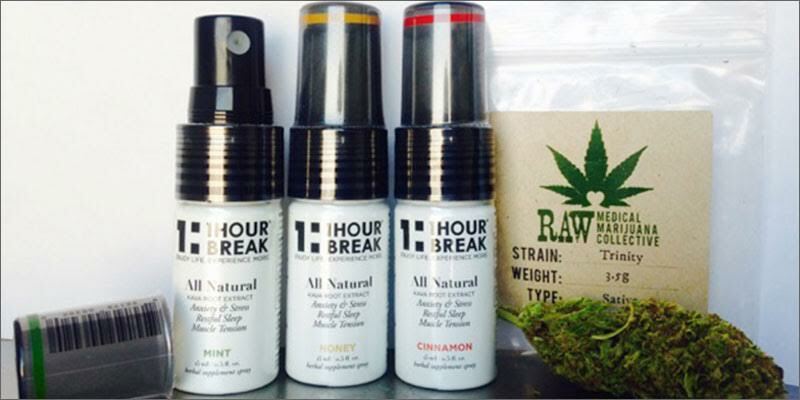 1Hour Break® is a California-based company providing all-natural remedies for anxiety. They’ve spent the last few years perfecting a breakthrough sublingual tincture made from highly concentrated Organic Kava Kava, Passion Flower, Lemon Balm, and Lobelia herbs. Taking 1Hour Break® to prevent cannabis-induced anxiety is simple. Before or after medicating all you do is spray 5-15 sprays (about 1ml) of 1Hour Break® beneath your tongue, wait ten seconds, and then swallow. Because 1Hour Break® is absorbed underneath the tongue, it bypasses the digestive system, so the effects are felt almost immediately. Kava Kava is the main ingredient. Kava has been known to be safe and therapeutic at relieving anxiety and panic attacks prior to our findings. 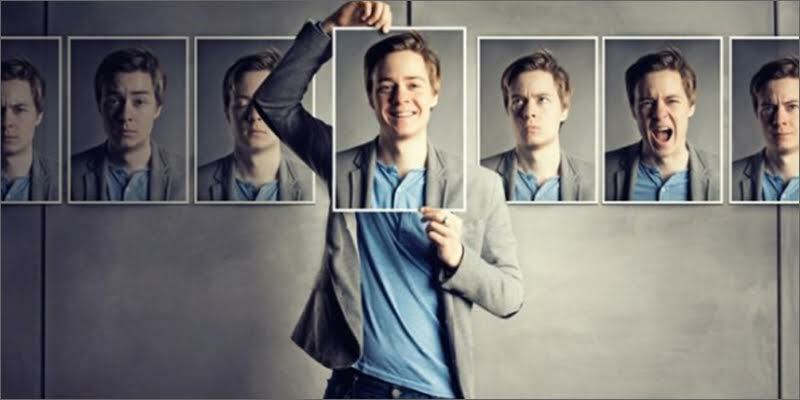 It works by binding onto various receptors in the amygdala that regulate feelings of fear and anxiety, and in turn promotes calmness, relaxation, and a sense of well-being. It’s like getting a big hug from Mother Nature herself. I had the pleasure of trying 1Hour Break® Version 2.0 in Honey flavor. 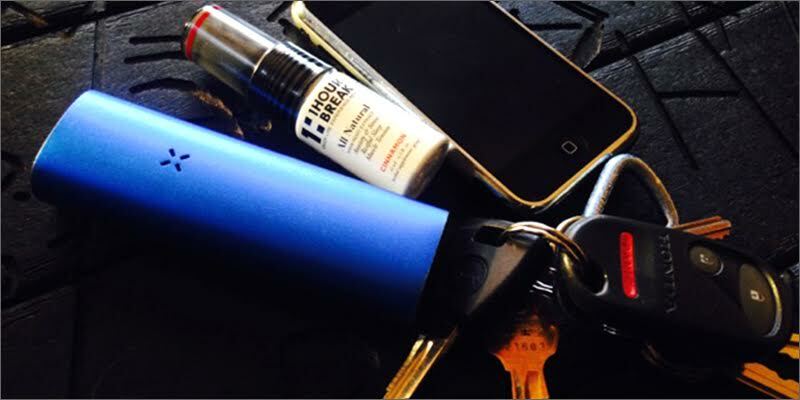 As someone who has suffered from anxiety since my teens, I have tried everything available to relieve my symptoms.1Hour Break® will have you pleasantly surprised by the effects; after just five sprays, I instantly noticed a numbing sensation under my tongue and felt my pulse slow down. My mind got that familiar calming sensation associated with Xanax. The numbness lasted about 20 minutes. This assured me it was working, and I remained calm and relaxed for well over an hour. I have never used a natural anti-anxiety medication that has worked, ever. So, believe me when I tell you, I went into this a skeptic, but came out beyond satisfied. I’m certain 1Hour Break® is effective and can benefit both cannabis users and non-cannabis users alike. As a special promotion, 100 lucky Stoner Days readers will have a chance to try 1Hour Break® Free on us, just pay shipping. Click HERE to redeem your Free Bottle! ($29 Value). Missed out? Ask if 1Hour Break® is sold at your local dispensaries or find us on the new cannabis delivery app Eazeup If you’re interested in learning more about 1Hour Break®, visit their website at www.1hourbreak.com. Have you tried 1Hour Break® to help ease anxiety? Let us know on social media or in the comments below.